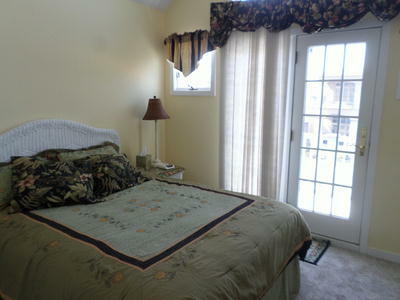 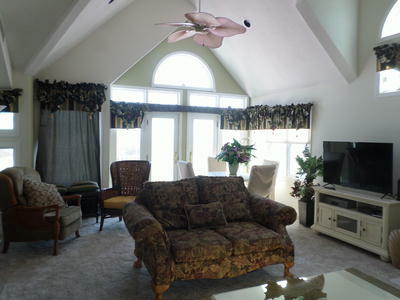 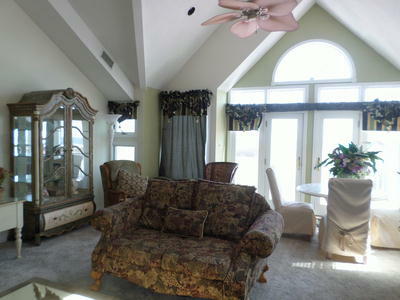 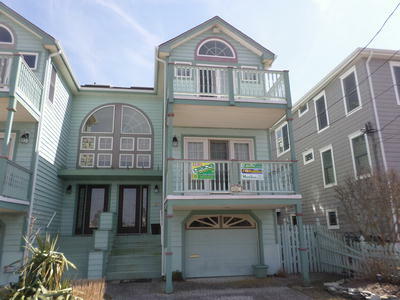 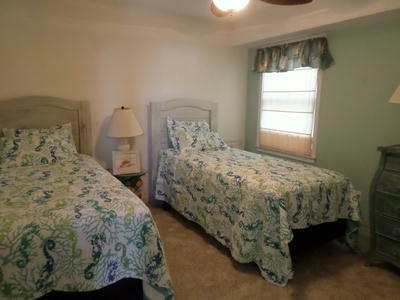 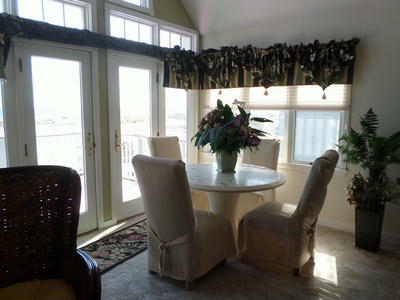 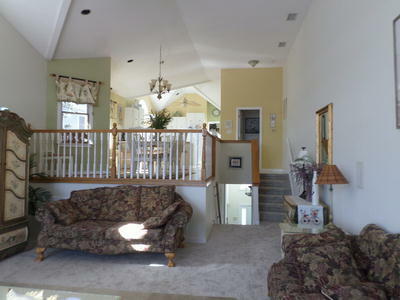 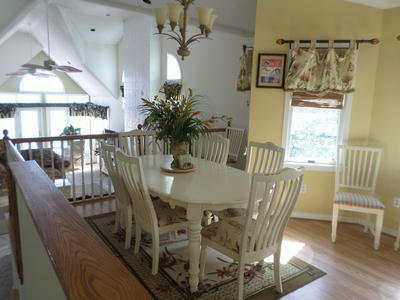 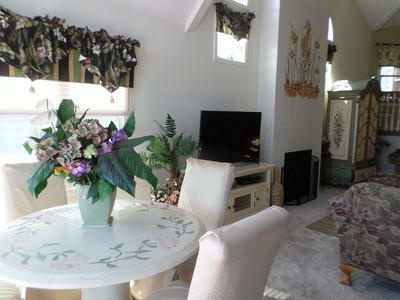 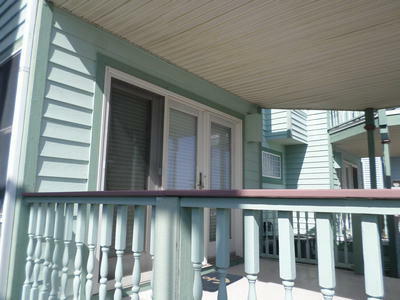 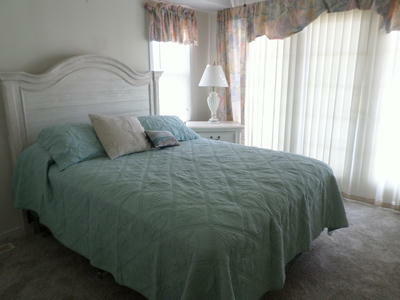 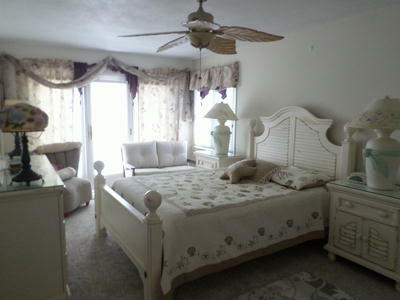 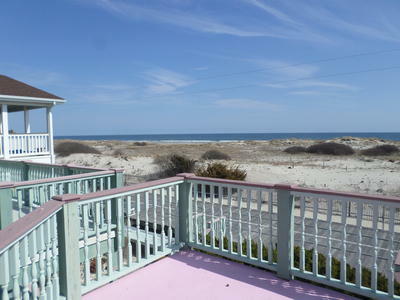 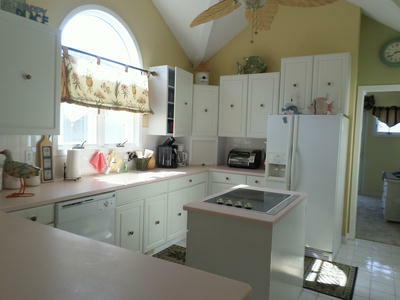 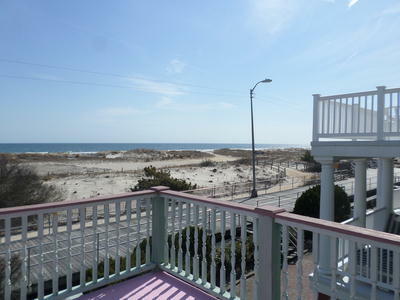 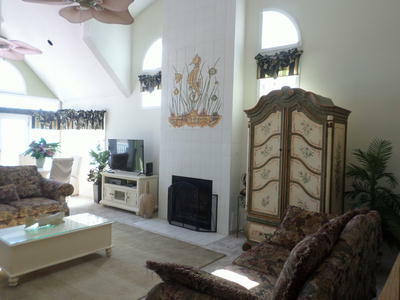 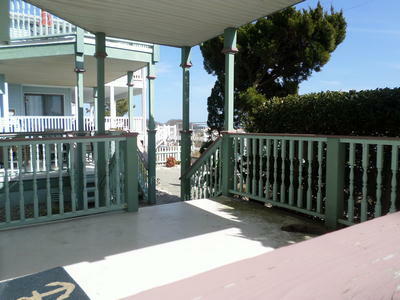 Gorgeous Beach Front south end of the boardwalk with all the amenities. 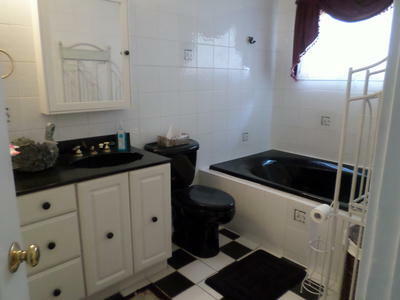 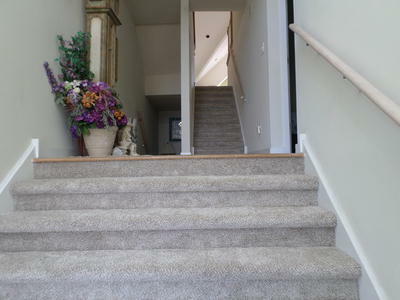 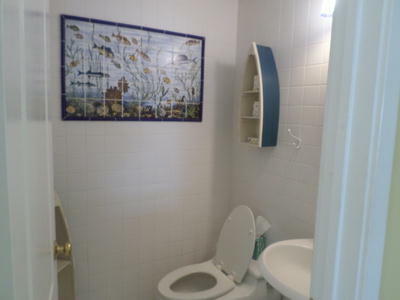 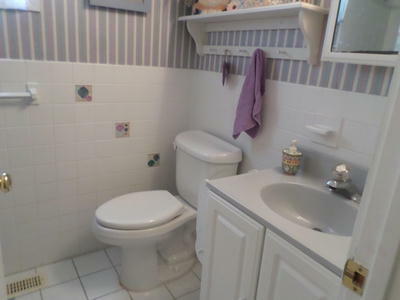 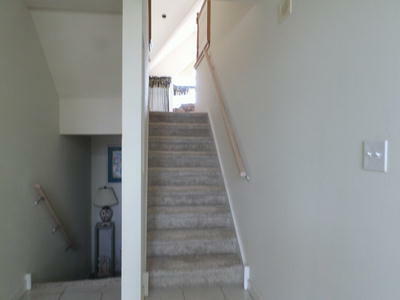 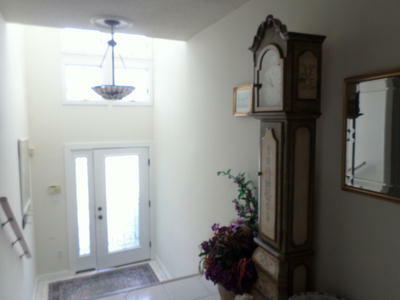 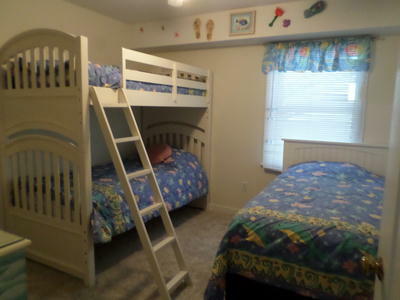 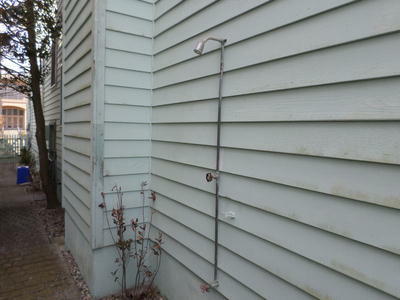 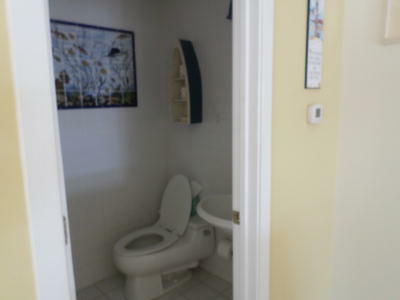 5 bedroom, southside townhouse. 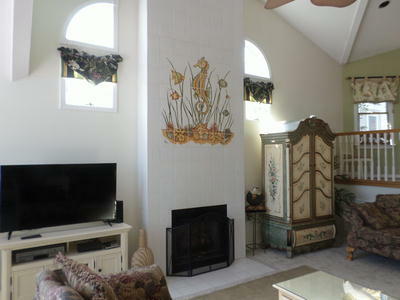 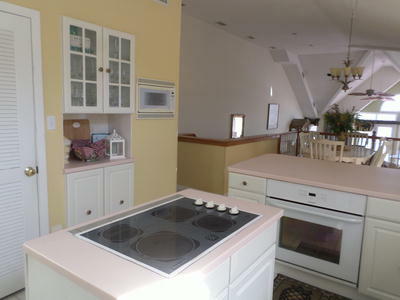 Decorator Furnished, must see! 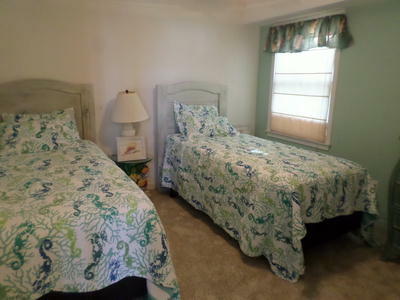 All rental information deemed to be accurate but NOT guaranteed.